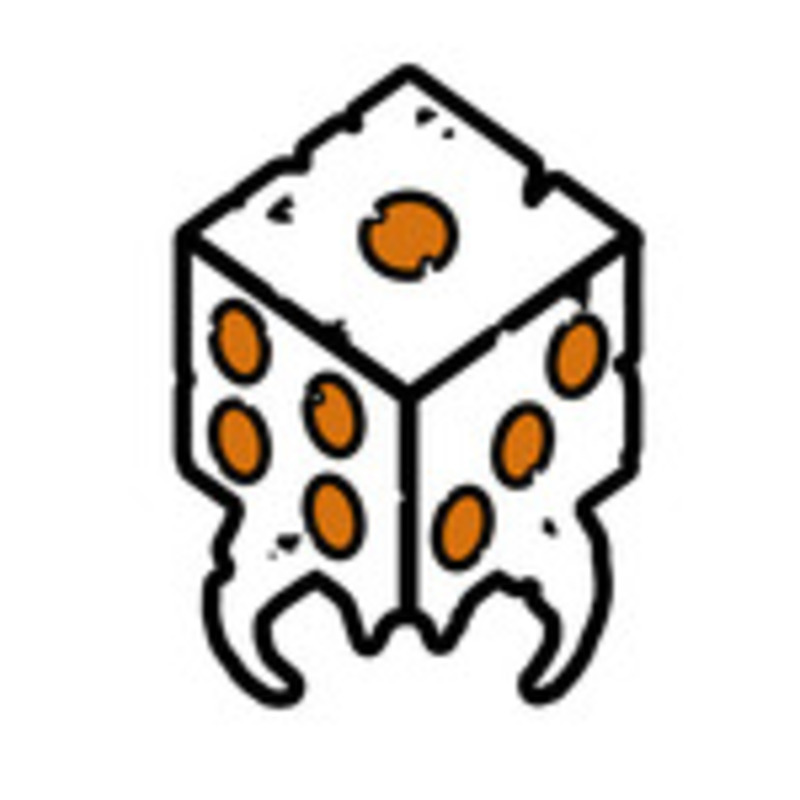 Swarm of Dice LLC (founded in 2013) is an independent board game developer and publisher. Even though we’re a small team, we have a diverse skill set that allows us to create high quality play experiences. Study, study, homework, and more studying. Such is the life of a college student working towards a business degree. In between all that studying, Derek is designing games and handling all business aspects of the company. Justin is trying to inject his video game development experience into the board game industry. In addition to designing games, he’s also in charge of all graphic design and web development work. The glue that holds everything together. Without Stephanie the company would be a disjointed mess and nothing would get done. Also, she’s really great at designing games and keeping everything organized.